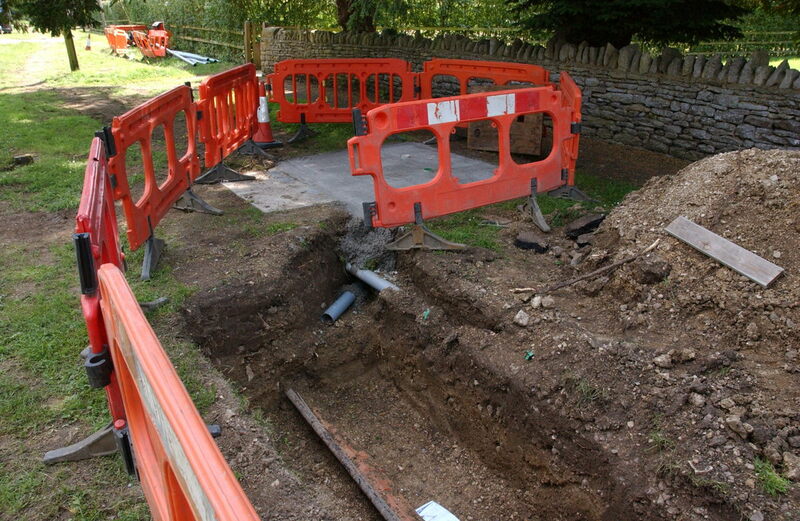 The build is absolutely racing on through the village, with the beginnings of the cabinet opposite the Village Hall now installed and many more fibre connection points being installed every day! Griffiths Close is almost entirely done well ahead of schedule and the main road (Church Road) is looking like it’ll be done later this week! Click on the photos below for full size versions. The build is progressing well, slightly ahead of schedule! 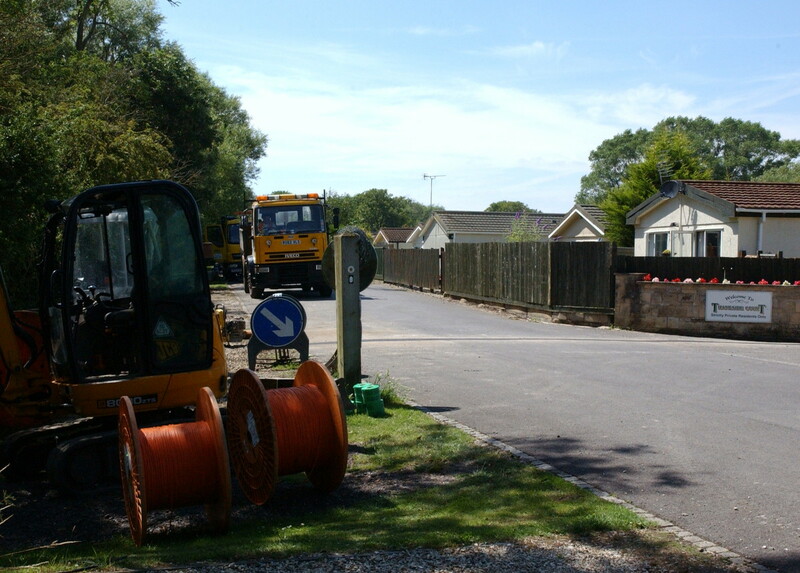 Standlake Road is now almost entirely complete and the contractors are making great progress up towards Lynch Hill. The schedule calls for the team to start on the main road through the village (Church Road) next Monday and Thameside, Chapel Lane and Griffiths Close the week after. 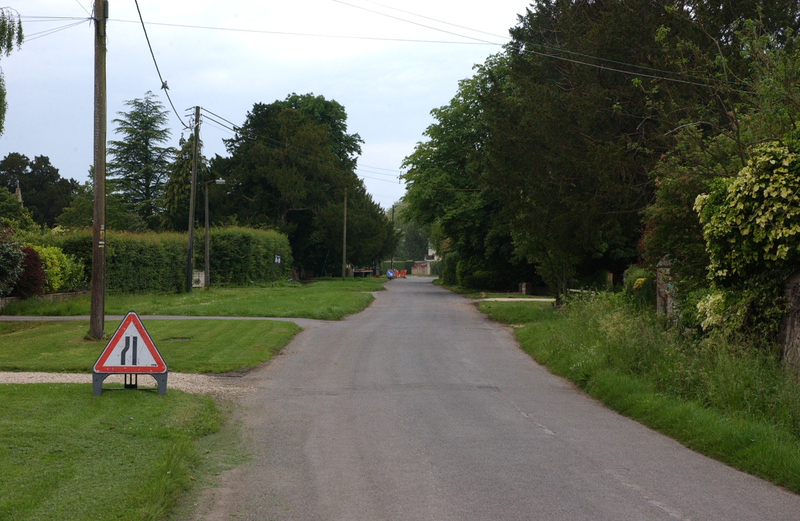 The main road should be finished by the 4th of July, while the rest of the village and Bablockhythe should be completed by the 11th. Of course, this is just the network itself – installation of individual properties will start soon where orders have been placed already. 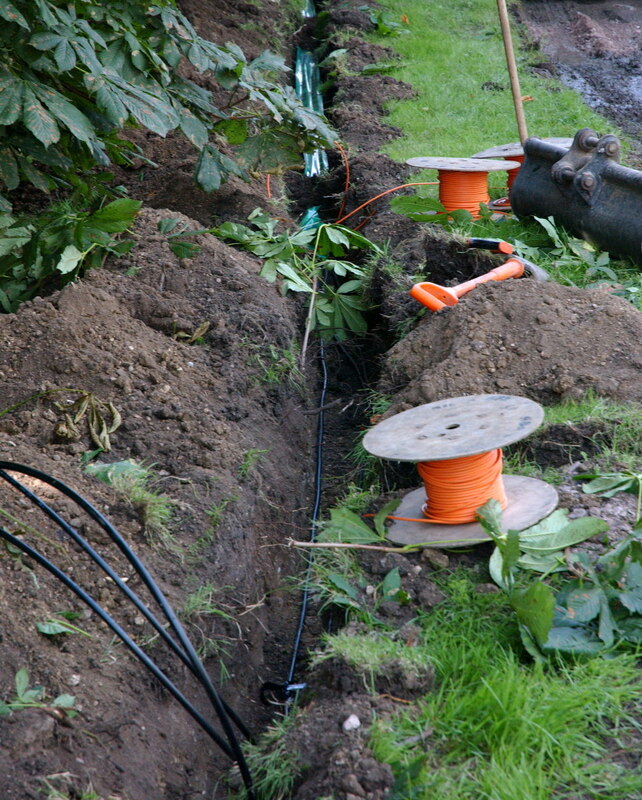 Gigaclear are hoping to have the network lit and operational at the end of July, if not a little earlier! 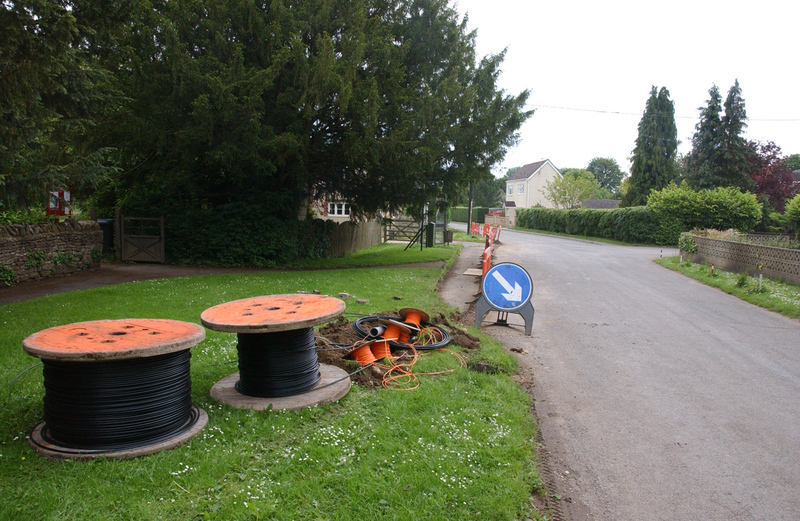 The build process continues; the bulk of the work is now complete in Moreton and the main road through the village is now getting fibre ducting and cables installed! 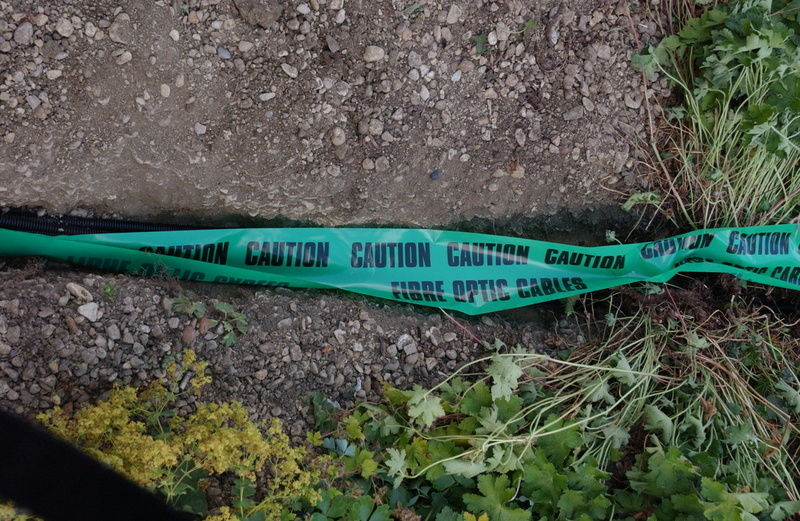 You may have noticed the blue canes in the verge – these indicate the location of the connection pots that Gigaclear will install next to each property. 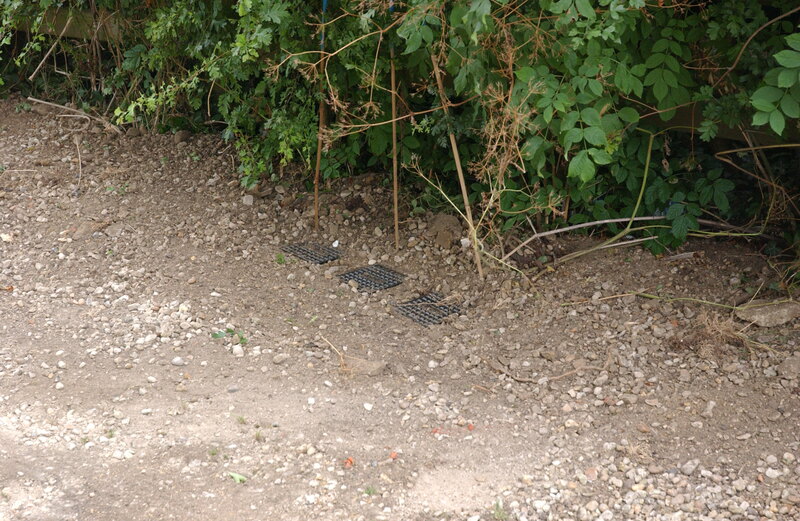 If you have any concern about the location of these pots, do get in touch with our local Gigaclear representative (Max Poole on 07436 108327); you may have already had a visit from him to discuss the build. So far the progress brings the main dig to just outside the Church and Village Hall. Gigaclear seem to be doing a good job of keeping things tidy – most of the work has been in verges which as seen in West End bounce right back within weeks. The network build has started! 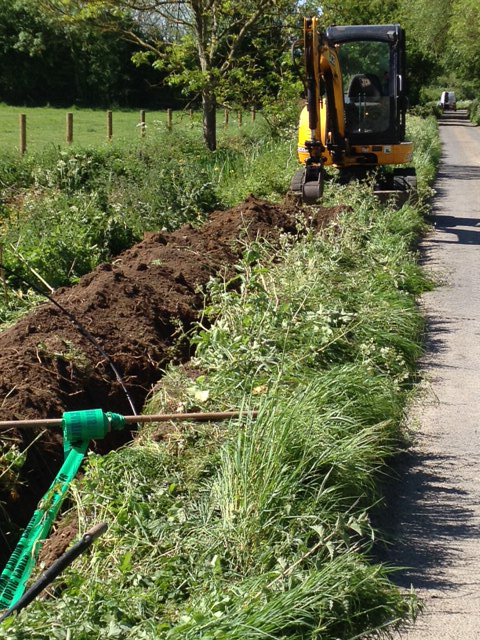 That’s right – there is now, at long last, a team of people with shovels and diggers installing the Northmoor, Bablockhythe and Moreton Broadband network! 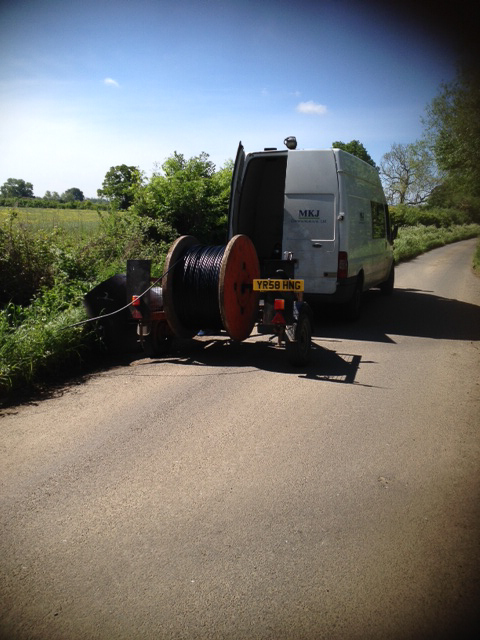 The build started on Moreton lane and we anticipate that Gigaclear will have finished their work installing connection points in Moreton by around the middle of next week. 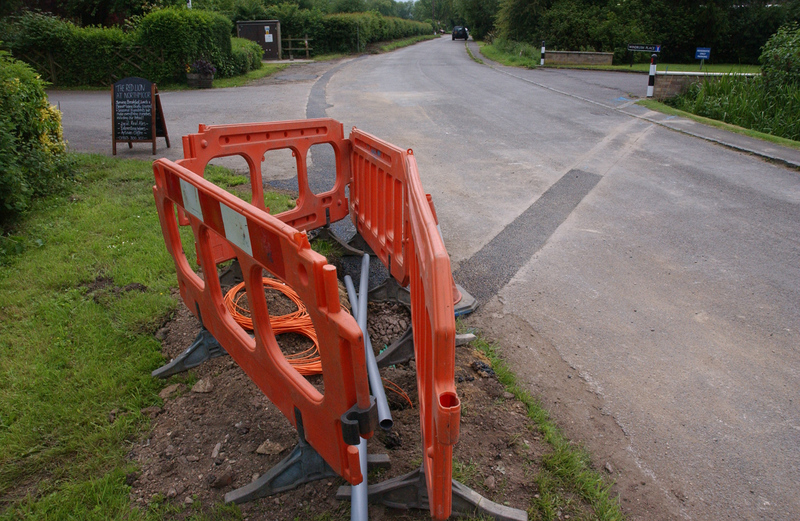 Once their work in Moreton is done the cabinet and main village network will be next on their list.